Select Stampcreator Stamp Sizes 1438 - .55" x 1.50" 1850 - .71" x 1.97" 2260 - .87" x 2.36" 2770 - 1.06" x 2.76" 4090 - 1.57" x 3.54" 1212 - .47" x .47" 2020 - .79" x .79" 3030 - 1.18" x 1.18" 4040 - 1.57" x 1.57" 1060 - .39" x 2.36" 3458 - 1.34" x 2.28"
Individual Stampcreator stamps for times when you don't need a full box of six. 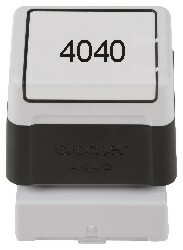 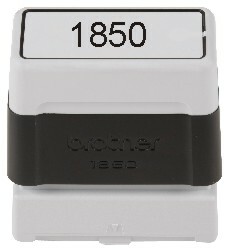 Stamp includes label sheet. 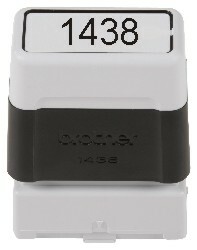 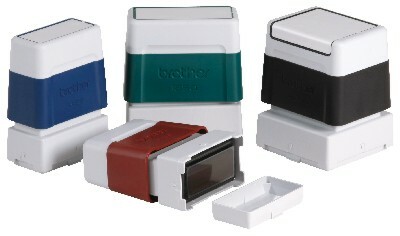 Choose from 11 sizes and four ink colors. 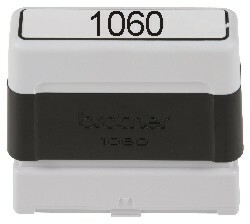 When required after a period of usage, stamps are completely re-inkable by removing the top and putting a few drops of Stampcreator Ink in the tube(s). 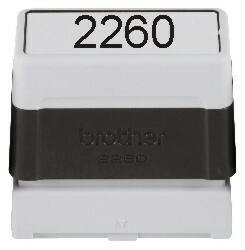 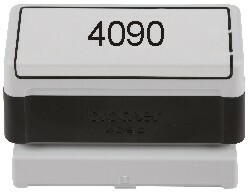 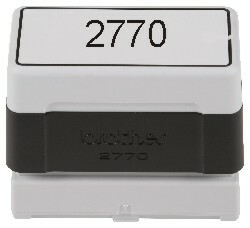 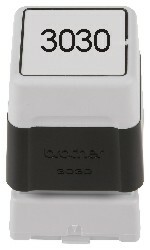 Order refill ink separately.Manufactured by Brother International.